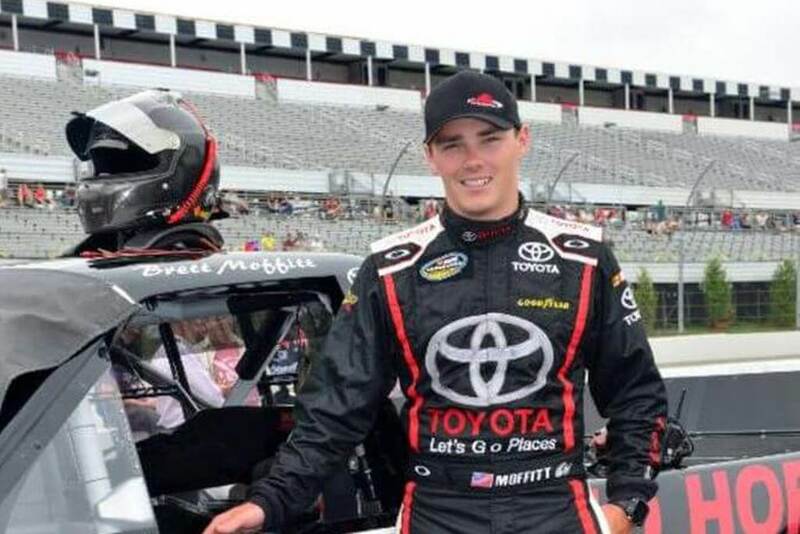 Toyota driver Moffitt has raced in the NASCAR national series since 2012, making multiple starts at every level including the Cup Series, Xfinity Series and Truck Series. 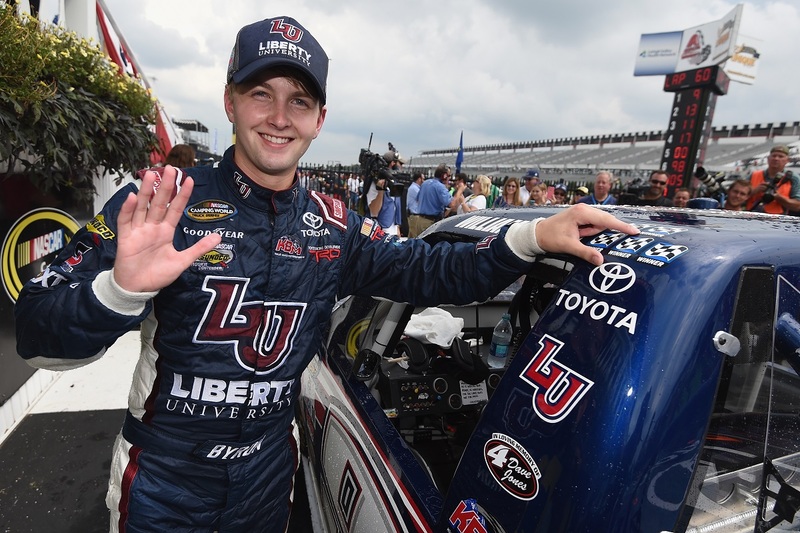 This season Moffitt has put forth the best season of his NASCAR career as he has positioned himself in contention for the NCWTS championship with five victories (second-most in NCWTS) and 12 top-five finishes (second-most in NCWTS). Moffitt and his Hattori Racing Enterprises team have produced top-three finishes in their last three starts, including a victory at ISM Raceway to make the Championship 4 at Homestead. 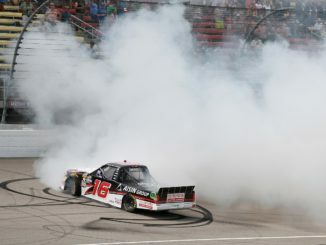 Although the Tundra driver has never logged a NCWTS start at the 1.5-mile track, he has two wins at intermediate tracks this season (Atlanta and Chicago). 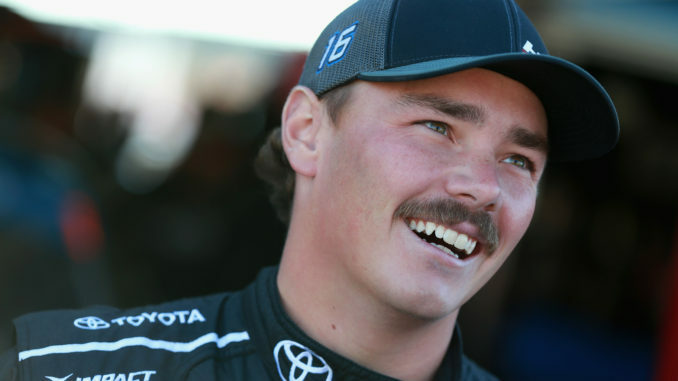 A title would not only be Toyota’s eighth driver championship, but the first-ever for Hattori Racing Enterprises.